André Skortzaru is the Co-Founder and Commercial Director of 3D Criar, a company based in São Paulo, Brazil, that provides businesses with the 3D printers and consultancy services needed to set up their own Fab Labs. Since 2016, Skortzaru and 3D Criar have been working with home improvement chain Leroy Merlin to start a series of Fab Lab-inspired Bricolabs for their customers in South America. 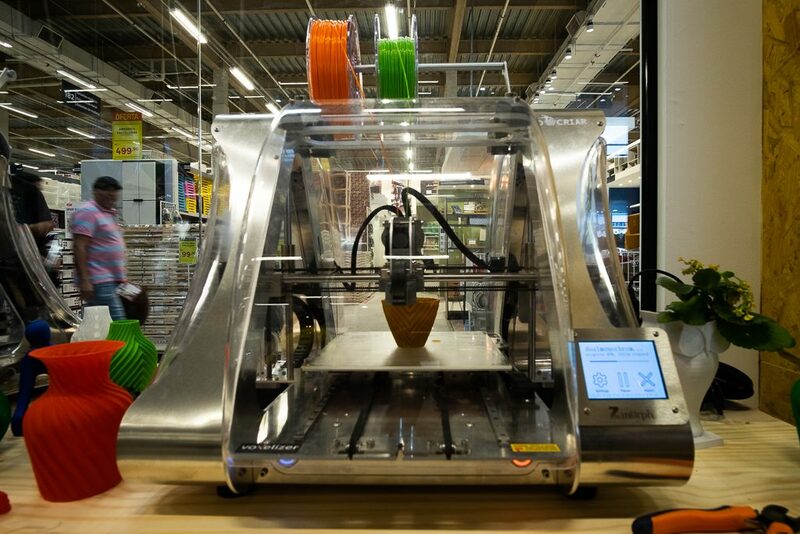 For the Bricolab service, 3D Criar supplies Leroy Merlin with the ZMorph VX multitool 3D printer and ZMorph software. 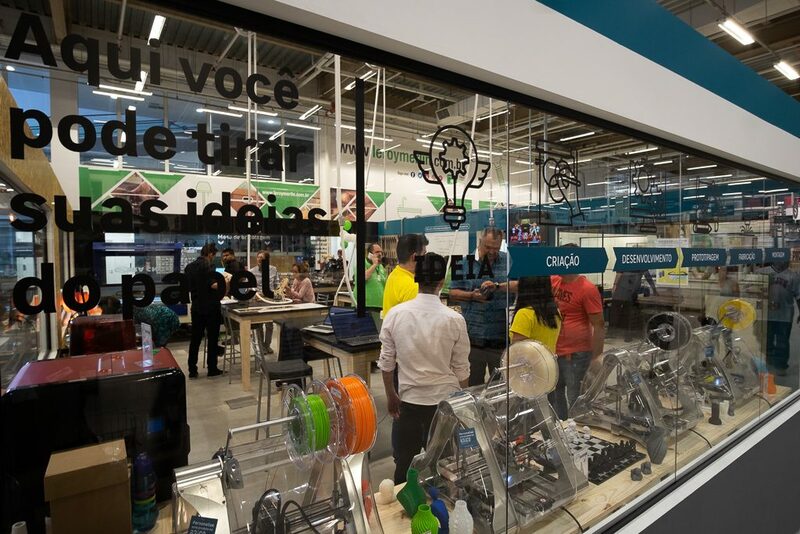 In conversation with Skortzaru, we learn more about the value 3D printing is providing to Leroy Merlin stores across Brazil. The first Leroy Merlin Bricolab was inaugurated in June 2016. With this facility, the store’s customers (which average 1 million in foot-fall each year) were given access to a variety of tools that they could use to build, develop and customize their own DIY projects. In addition to on-demand access to tools, Leroy Merlin Bricoloabs host workshops and hackathons to help customers learn and make more things for themselves. One of the ways in which the company hoped to achieve this was by providing a wealth of digital fabrication tools, alongside its analog expertise (i.e. saws, hammers, screwdrivers etcs.). Namely, this encompasses 3D printing, CNC milling, plotting and laser cutting. In addition to the VX multitool 3D printer, Leroy Merlin Bricloabs are also equipped with ZMorph software, enabling the simultaneous use of multiple 3D printers. In addition, ZMorph Software integration includes access to ZMorph Academy resources which helps users hone and develop their skills. 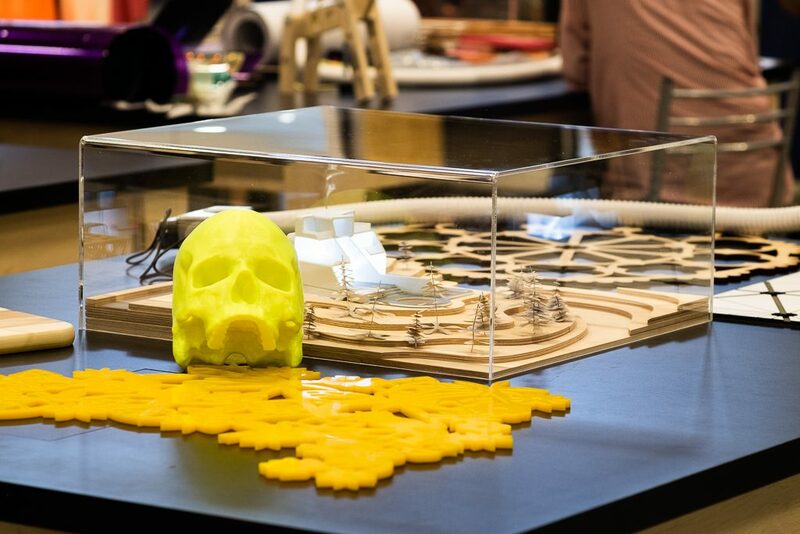 Learn more about the ZMorph VX multitool 3D printer here.